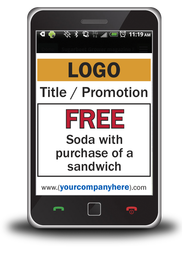 QR codes are a great way to link your customers to your online media. 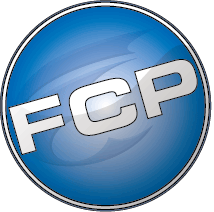 The code can easily be scanned with a smartphone or tablet to direct people to websites, social media sites, v-cards and more. ​A standard QR code is simple, boring and doesn't really show where you're linking to. If left alone, the consumer will be interested, but worried that a QR code may be unsafe. In order to assure the consumer that it is safe to scan, additional information or design elements need to be added. A custom QR code will give a consumer confidence that the link will bring them to a trustworthy site with information they want or need. 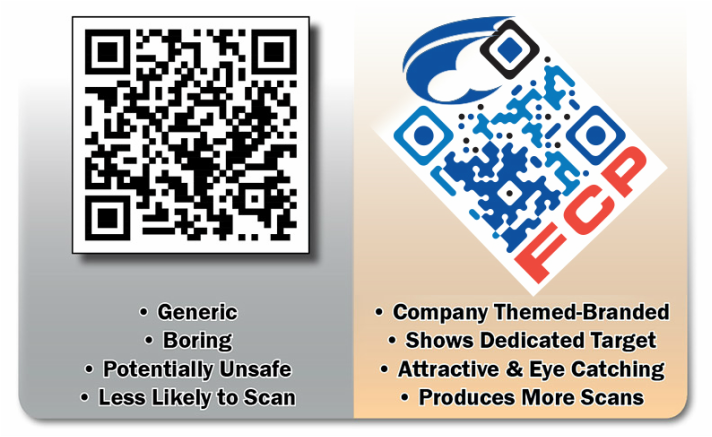 Custom designed QR codes are visually pleasing and can be used in a design or by themselves. Mobile Landing Page with PLATINUM QR Code Design. *Minimum printed size of a custom QR code is recommended at 1"